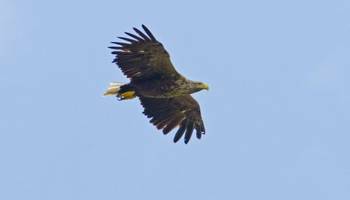 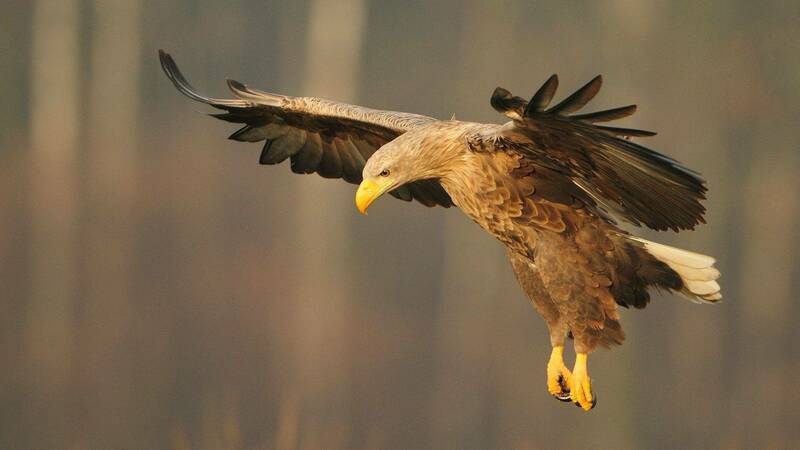 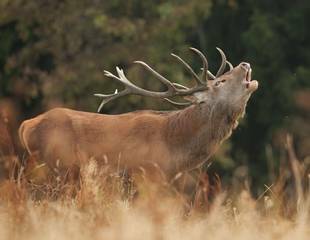 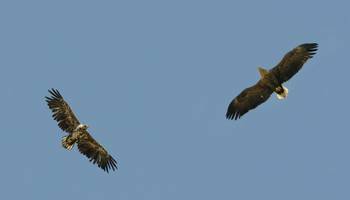 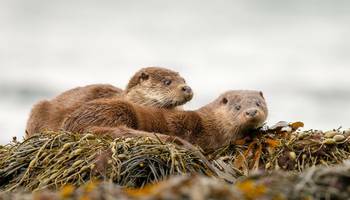 Within the UK, Scotland offers arguably some of the best opportunities for wildlife watching. 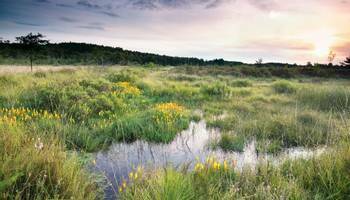 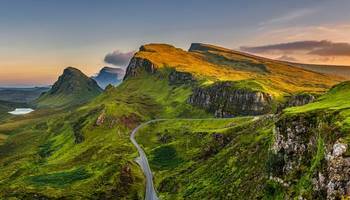 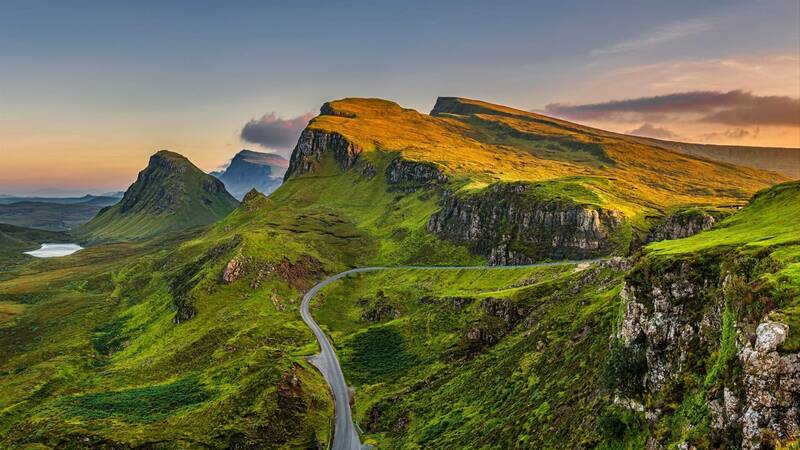 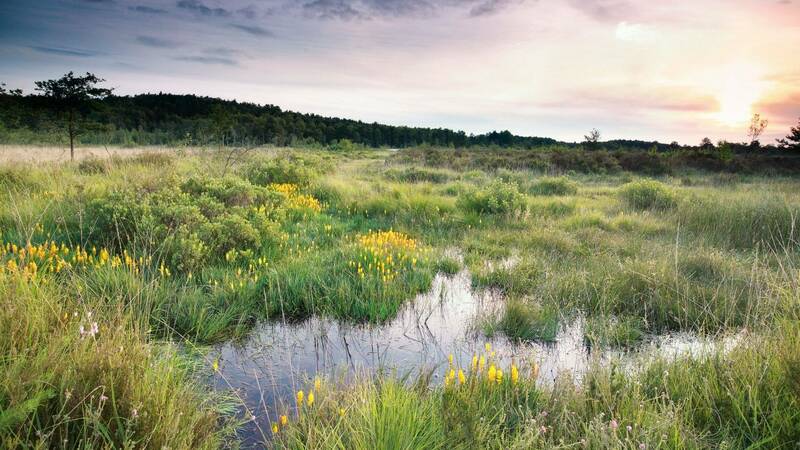 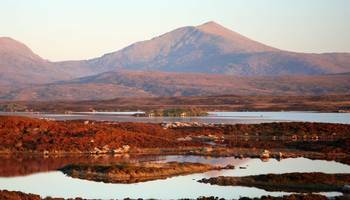 Scotland’s landscapes encompass a huge array of habitats from mountains, lakes, forests and lochs, to seemingly endless coastlines, lowland moors, offshore islands, ‘machair’ (green sward habitat) and heaths. 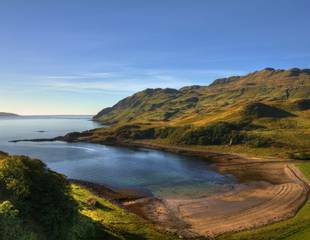 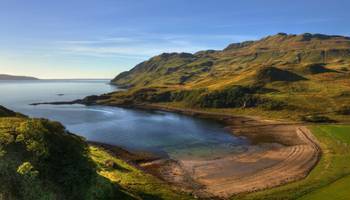 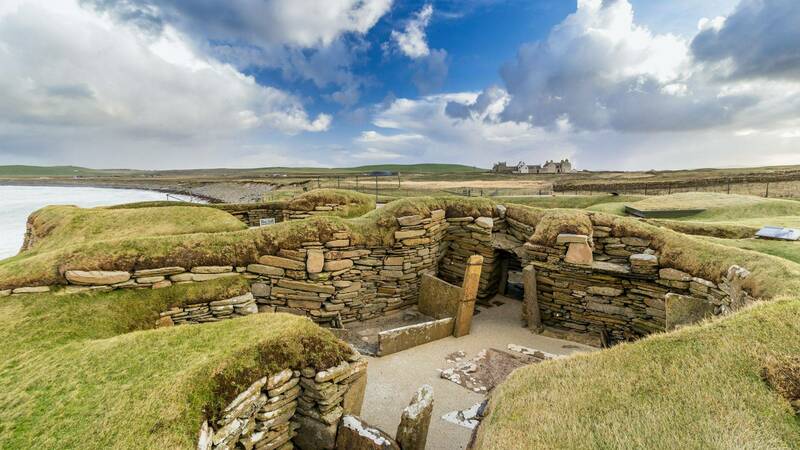 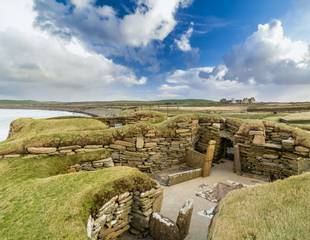 With truly unspoilt settings, white-sand beaches, breathtaking sunsets, Neolithic sites and a vibrant Gaelic culture including bagpipe-playing and ceilidhs, plus excellent malt whisky and hospitable people, wildlife holidays in Scotland have a unique charm. 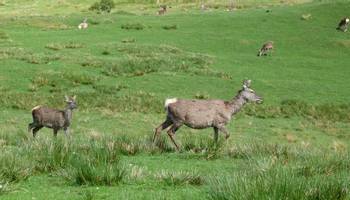 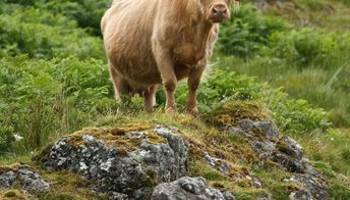 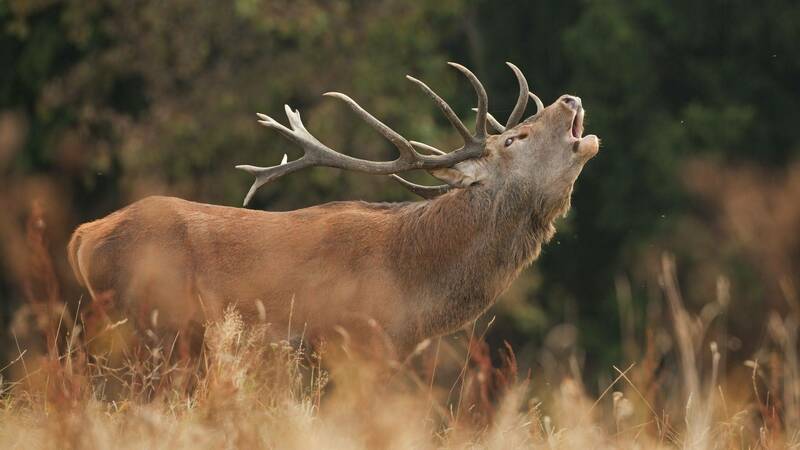 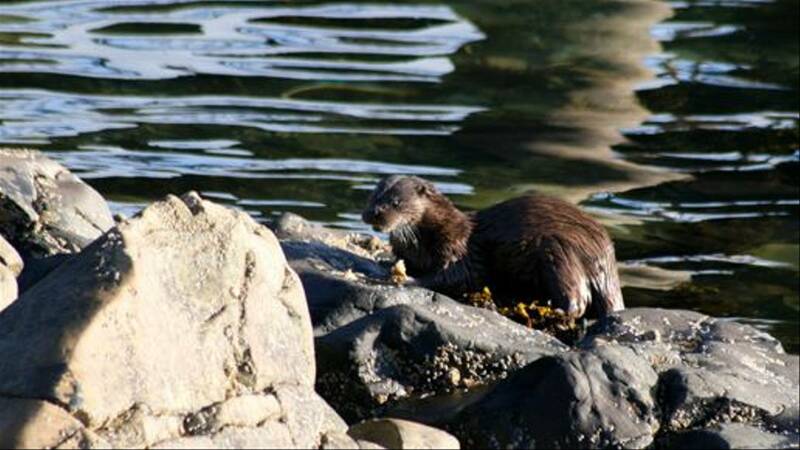 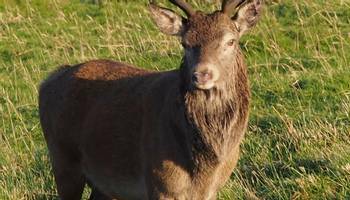 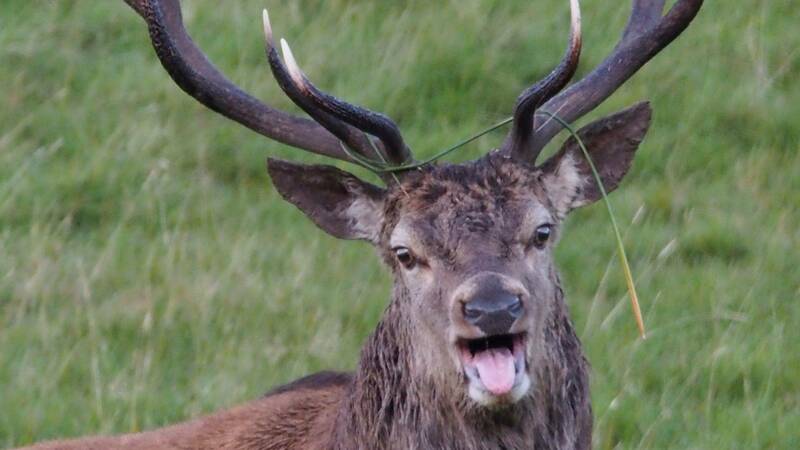 Why book one of Naturetrek’s Scotland wildlife holidays? 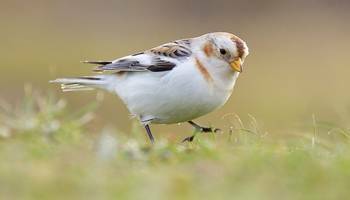 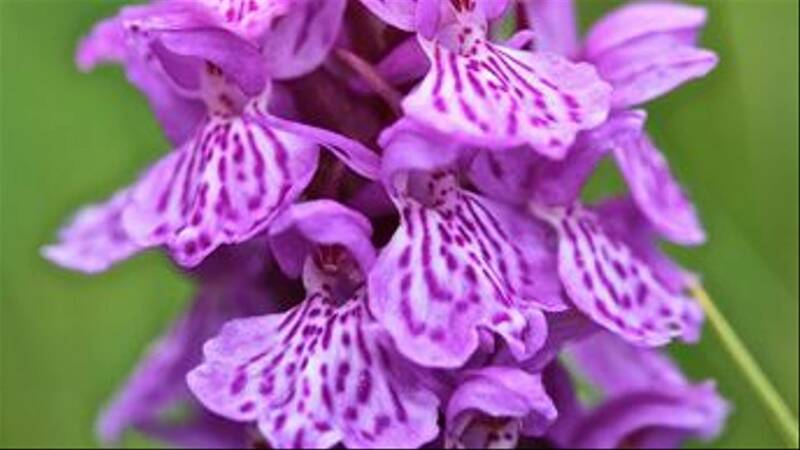 We offer six wildlife holidays to Scotland, from week-long birding and natural history holidays on Shetland, Orkney and the Uists, to a dedicated botanical tour in search of alpine flora. 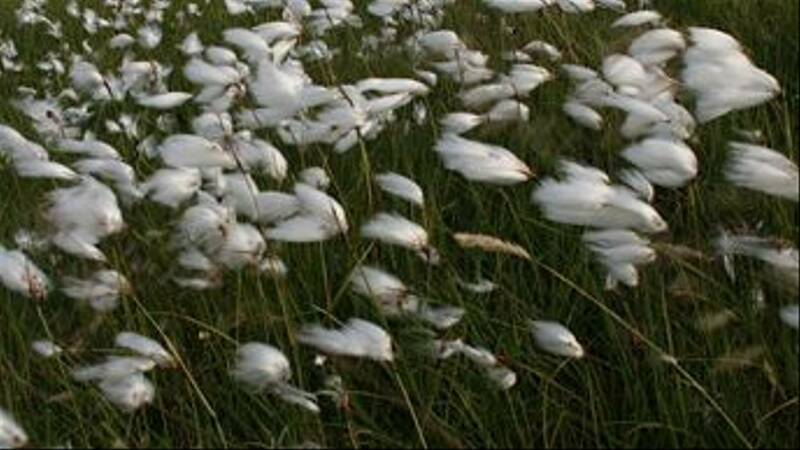 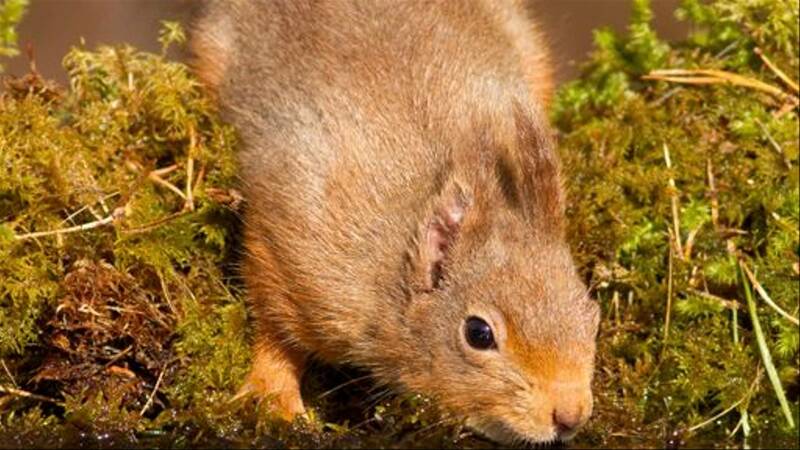 What’s special about Scotland’s wildlife? Scotland is home to some of the British Isles’ most iconic bird and mammal species, as well as being the setting for many of their top wildlife spectacles. 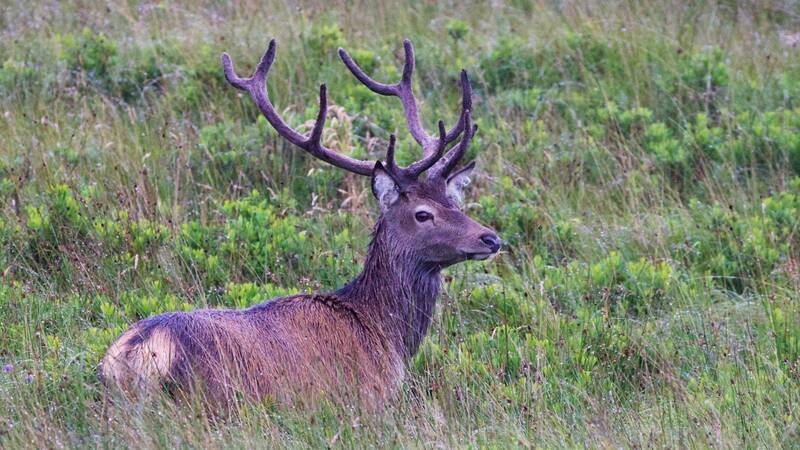 When it comes to wildlife holidays, Scotland is a fantastic destination. 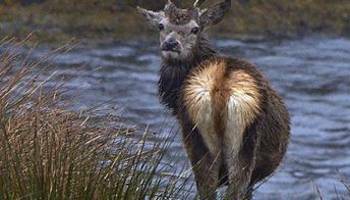 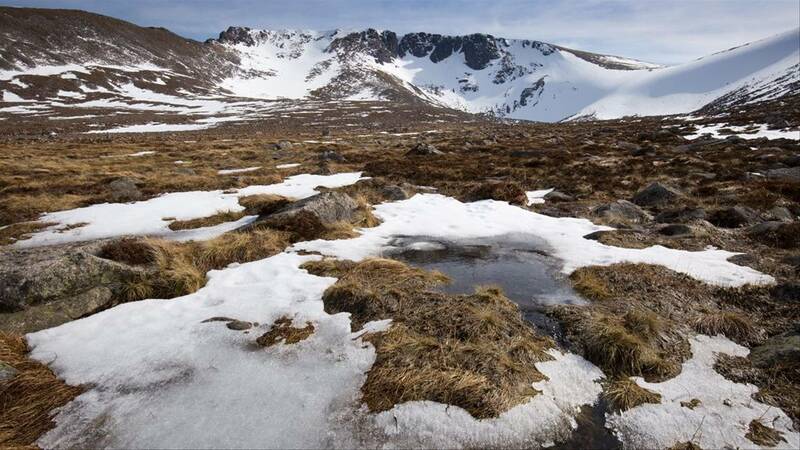 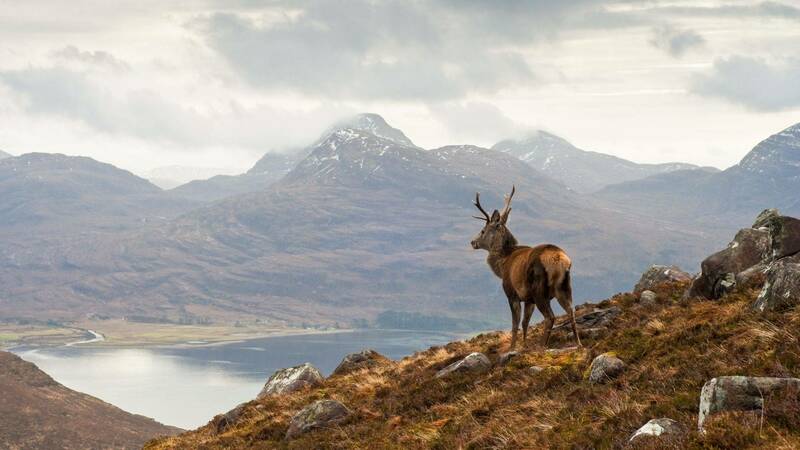 Rugged peninsulas and forests are home to elusive mammals such as Pine Marten and Scottish Wildcat, while its highland areas provide habitat for Red, Roe and Sika Deer, and rarities such as Mountain Hare. 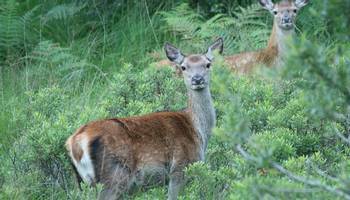 There is plenty to reward a day spent wildlife watching. 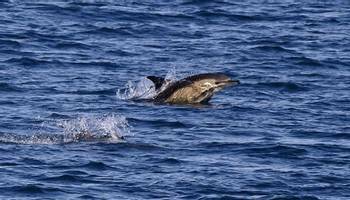 Scotland’s coastal seas host a variety of whale and dolphin species, with the west coast being especially rewarding. 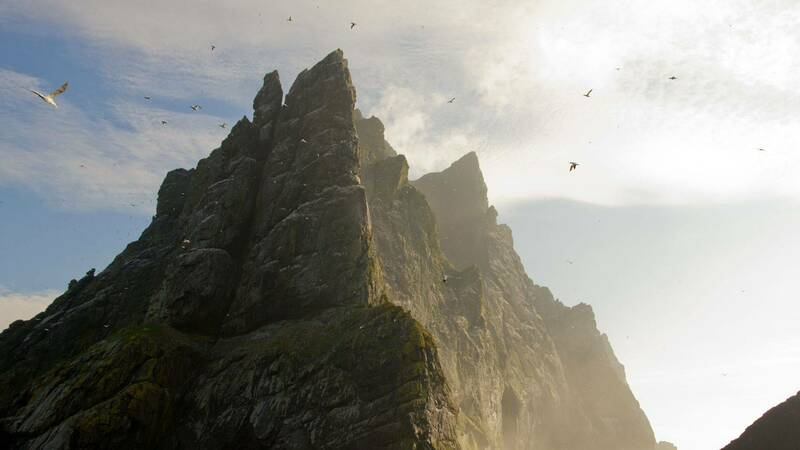 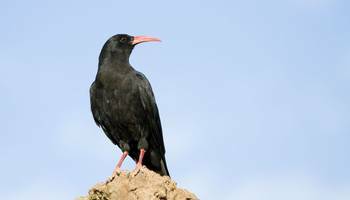 The mainland, Outer Hebrides and Inner Hebrides are all bird watcher’s havens. 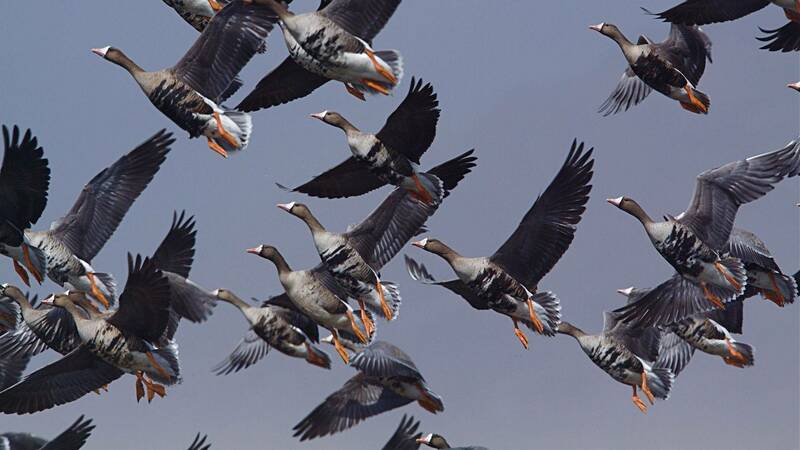 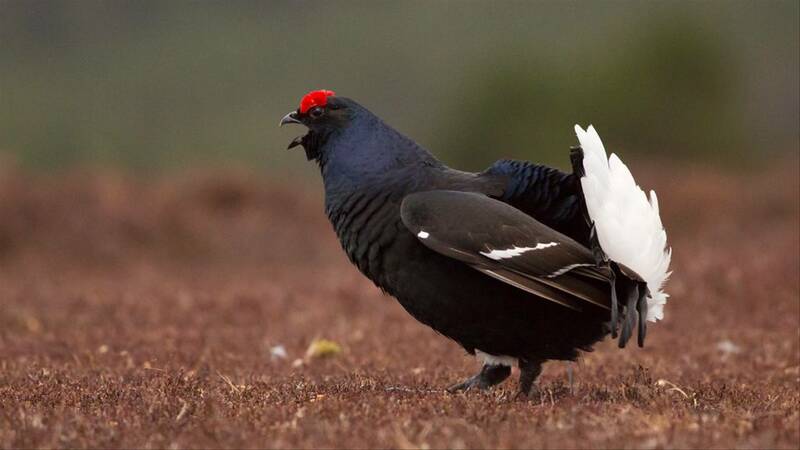 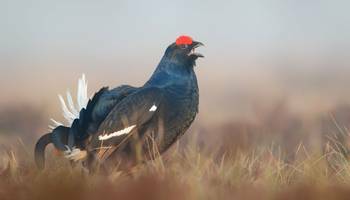 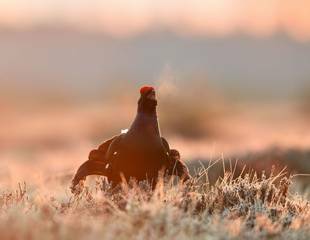 Just some of Scotland’s birding highlights include spectacular gatherings of waterfowl in winter, exciting autumn and spring bird migrations, Capercaillie and Black Grouse, plus breeding raptors and rarities in the Outer Hebrides. 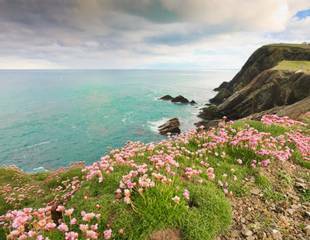 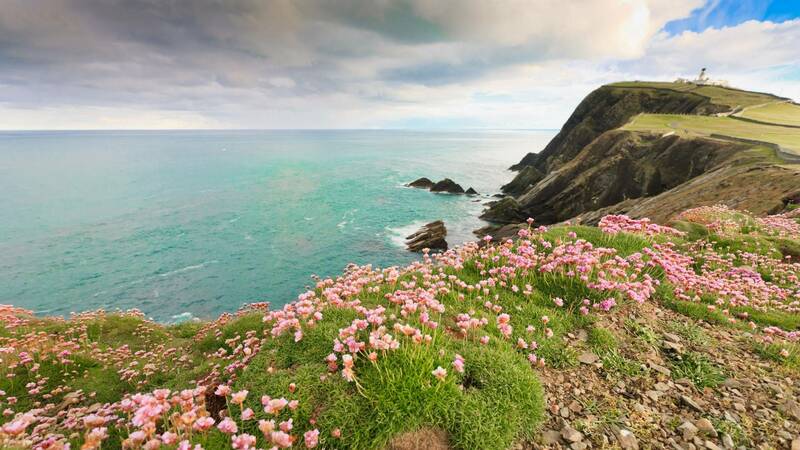 Wild flowers abound on rich machair habitat in the Uists, while Ben Lawers is acknowledged among botanists as one of the foremost sites in Britain for alpine plants. All of our tours are led by an expert naturalist and consist of small groups, with people of all expertise levels welcome. Vast winter congregations of Barnacle and Greenland White-fronted Geese on Islay & Jura, plus a chance of rarity or two! 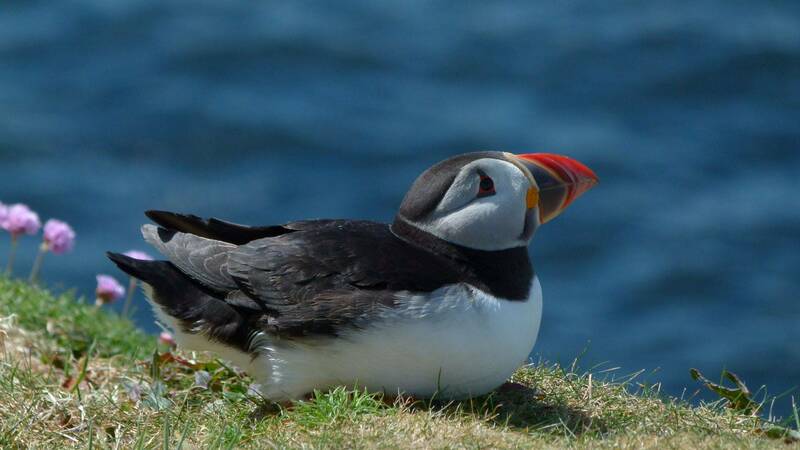 Charismatic nesting puffins – just metres away! 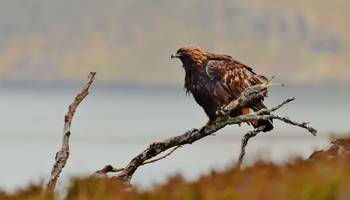 View all of our Scotland wildlife holidays or call us now on +44 1962 733051 to find out more. 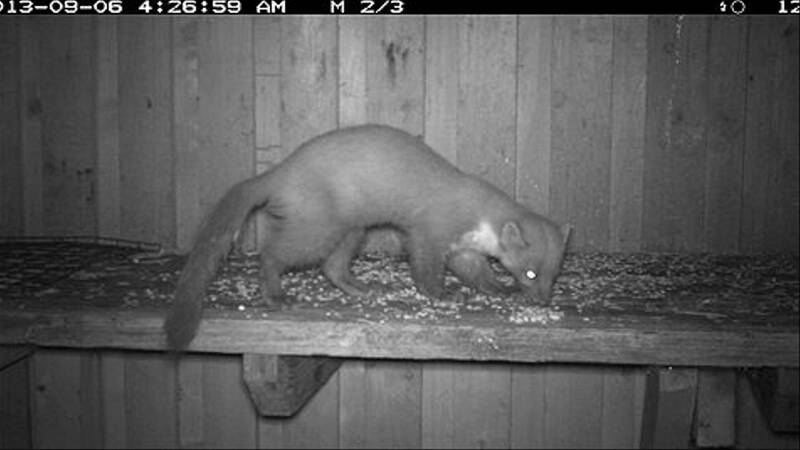 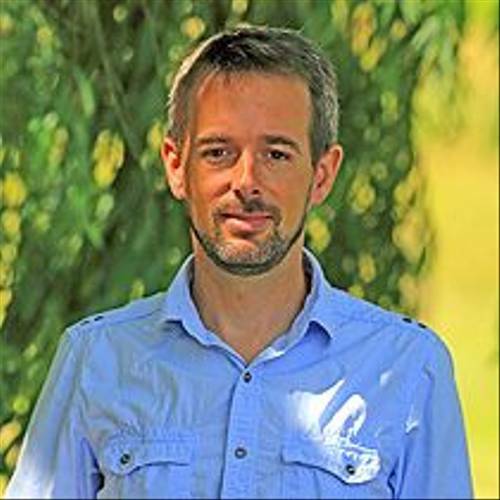 "I recommend our new ‘Scotland’s Mammals & Highlights of the Highlands’ tour on which we go in search of some of the UK’s most elusive wildlife, Wildcat and Pine Marten. 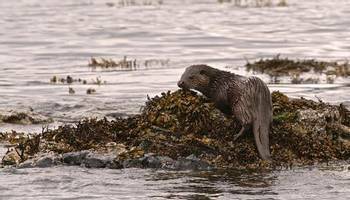 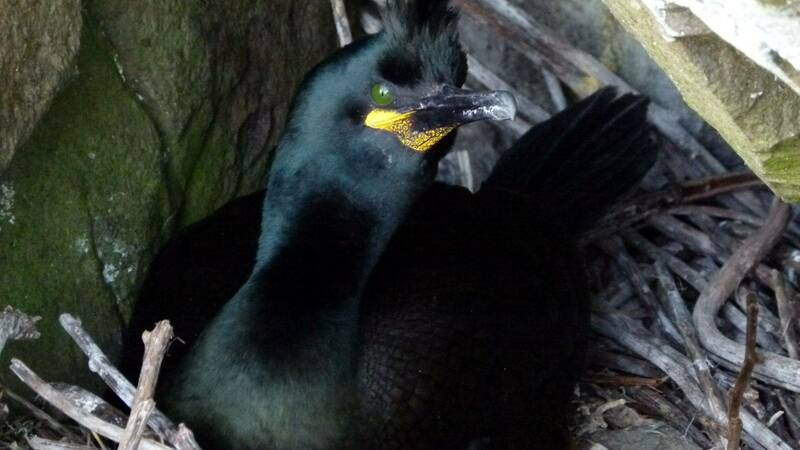 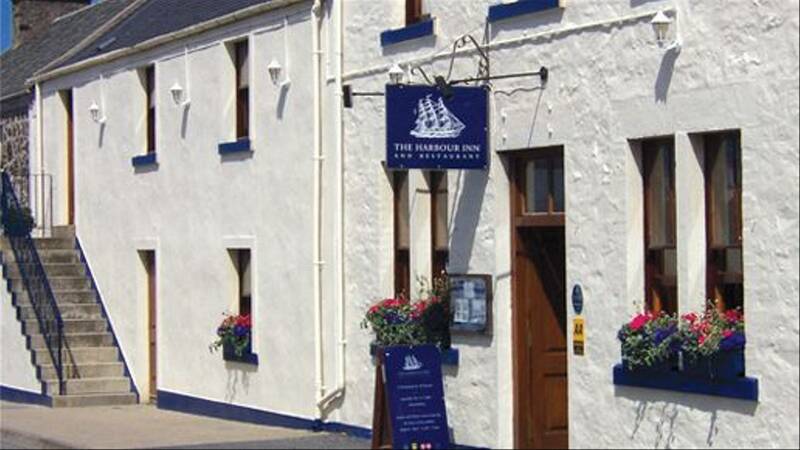 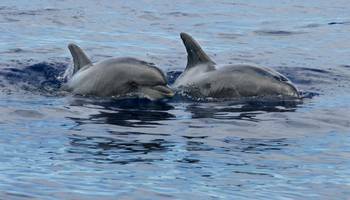 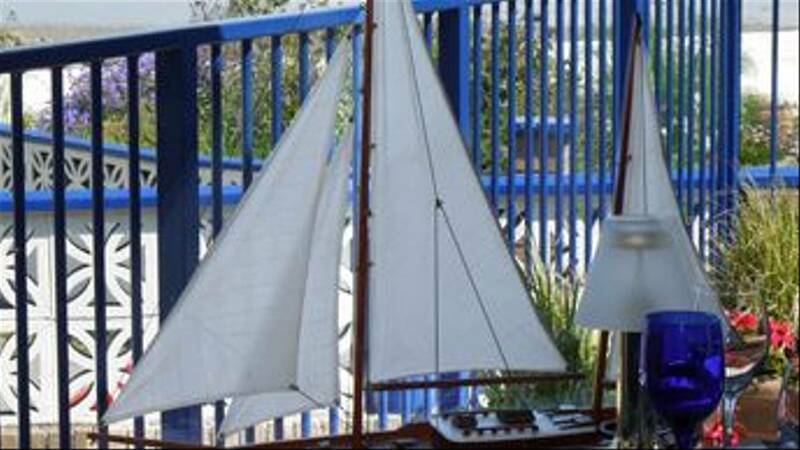 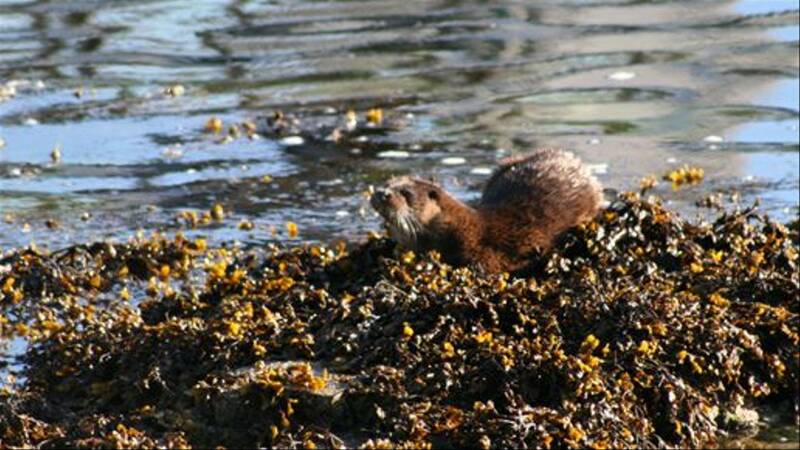 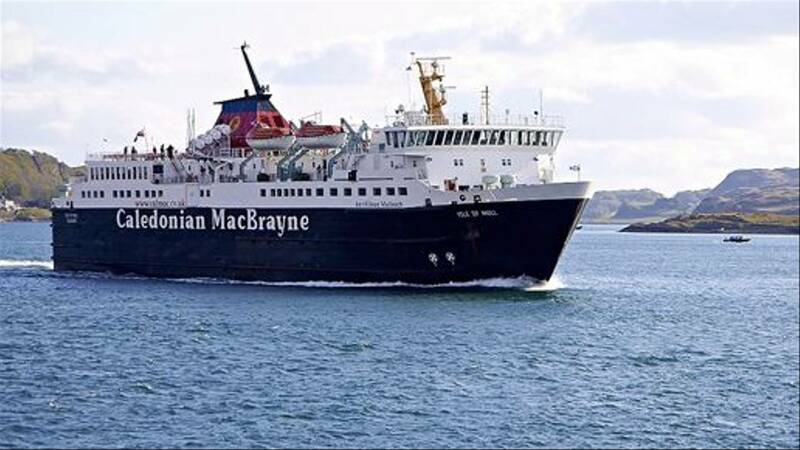 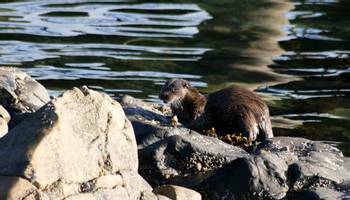 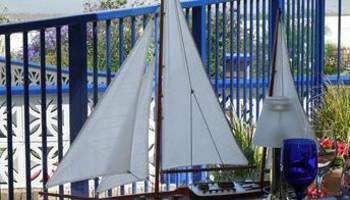 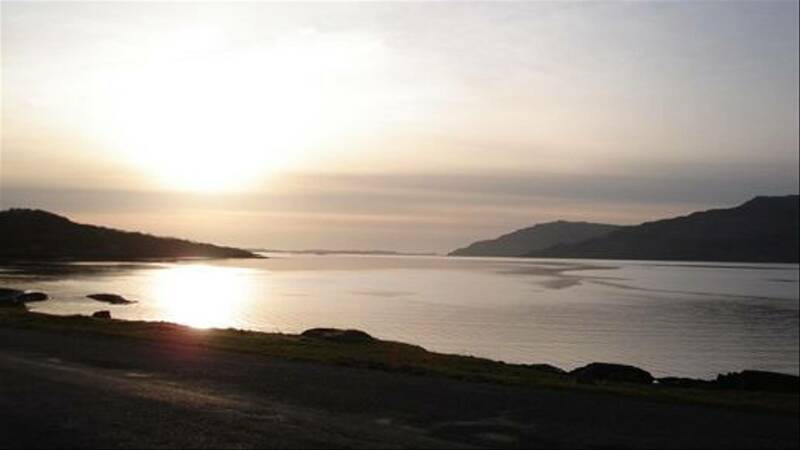 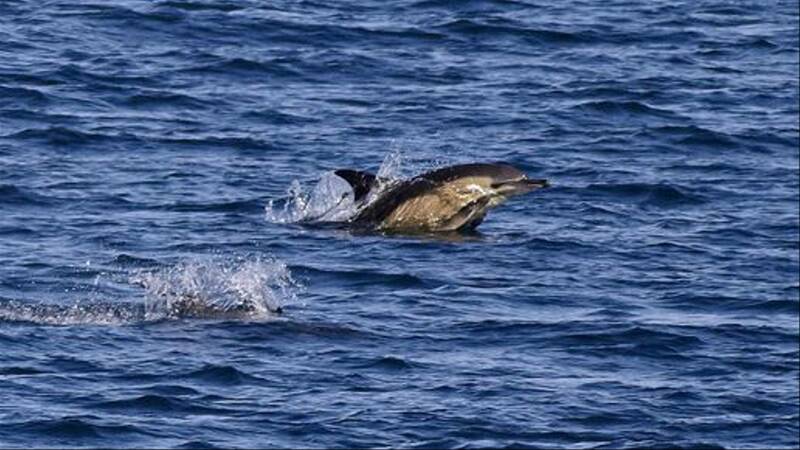 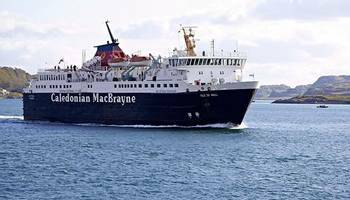 Possible highlights include a boat trip to Coll and Muck looking for cetaceans and seabirds."